What you used to think of as “the future” is already here. The life as we know it will change, and so will the work environment, the tasks, the people, and the sense of community. In the following summary, we present you all the things you can expect from “The 2020 Workplace” and what can you do to prepare for it. 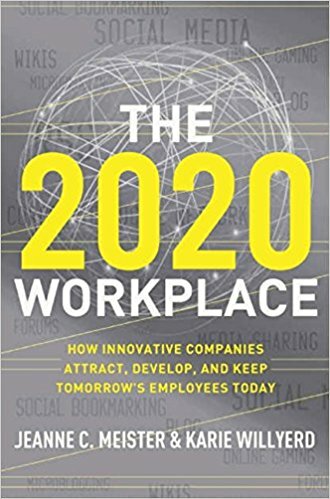 Who Should Read “The 2020 Workplace”? and Why? In “The 2020 Workplace”, corporate learning experts Jeanne C. Meister and Karie Willyerd anticipate how the work environment will look and function in 2020. They construct their predictions in light of two global studies. 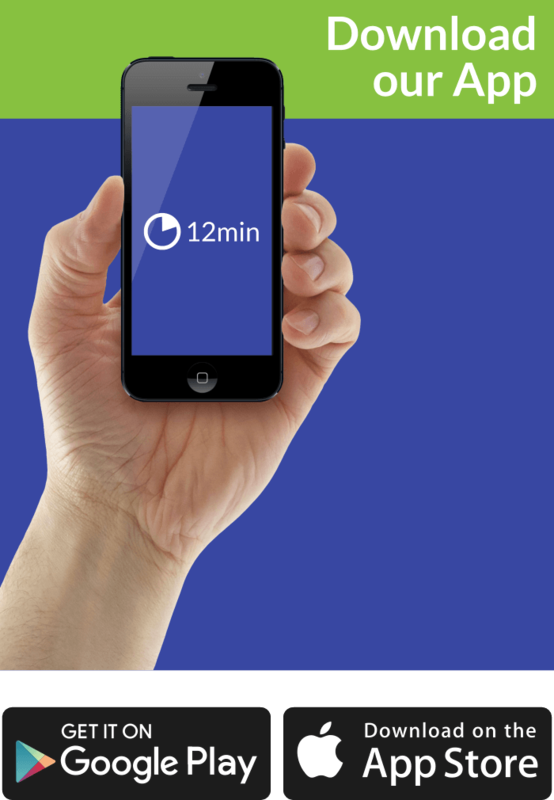 The first one is a survey of 2,200 professionals asking them what they require and feel they need from their bosses. The other one is asking 300 managers and employers how they are planning and preparing for the changes that are bound to happen. Additionally, the authors also made case analyses of more than 100 interviews with the pioneers of creative and innovative associations, including some big names such as NASA, Cisco, and Deloitte. Analysing all that, they figured out how dynamic ﬁrms and their HR offices intend to recruit and retain top workers. We recommend this book which offers a look into the future, to people who are in charge of managing the workplace and workforces. 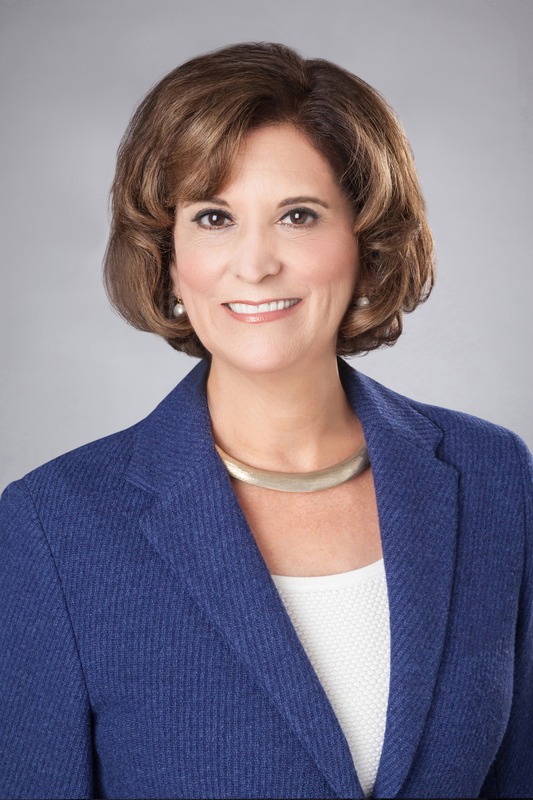 Jeanne C. Meister is an author, consultant, and former vice president of Accenture. 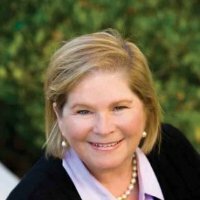 Karie Willyerd is a world leader in training and development, and the former head of learning at Sun Microsystems. Both authors are partners in Future Workplace, an HR consulting company. In the coming years, the managers will confront a big test: to recruit, retain, motivate and inspire employees of all ages and backgrounds in a rapidly changing work environment. Soon, ﬁve generations will all work together, from maturing Traditionalists and Baby Boomers to The 2020 Generation. By 2020, offices will no longer be static – they will be mobile and made to serve workers positioned all over the globe. The best workers will want to work in innovative, creative ways. Businesses who cannot or are unwilling to transform will miss the mark, and their business will suffer. A shift in workplace demographics. More diverse employees from different nationalities and ages will create the workplace. The knowledge economy will boom, as work becomes more technical and requires more problem solving, data analysis, listening and communication skills. Globalization will push the workforce into becoming more virtual, with a lower number of on-site and a more significant amount of distance-based employees. The workplace will transform into a digital one, as the realm of digital information grows bigger and bigger. Moreover, employees will need to have skills in creating and altering digital information. Mobile technology will no longer serve for making calls and texting only. Instead, people will use them for all sorts of corporate operations. A culture of connectivity will become a norm, as social networks allow people to be always in touch. Furthermore, the line between work and home will get blurry. Consumers will create a participation society, in which they will take part in improving services, products, and overall business. Social learning will be part of the requirements of formal, traditional education. Corporate social responsibility will become a pivotal trend in 2020. Millenials in the workplace or people connected since birth will expect companies to transform themselves according to the networking, brainstorming and collaborative tools they are using. Of course, that is not all there is to it – we are only getting started. We present you some additional expected changes in the key lessons below. WE2020 consists of four aspects which work together to enable companies to recruit top talent in the near future. “Social recruiting,” or in other words recruiting by using social and professional networks. “Über-connection,” or leveraging all social media tools that are available to you. “Social learning,” or teaching method that is a combination of context-based learning, formal training and mentoring. The book’s revelations are fascinating and useful, although most of them are already put into practice – since the 2020 workplace is almost here, and thus are a little bit outdated.